You must drive down the road no 212 from Lębork to Bytów. In the town you need to turn right to the Center, and then turn left towards Kościerzyna. After covering around 400m the castle will be visible on the right side of the road. 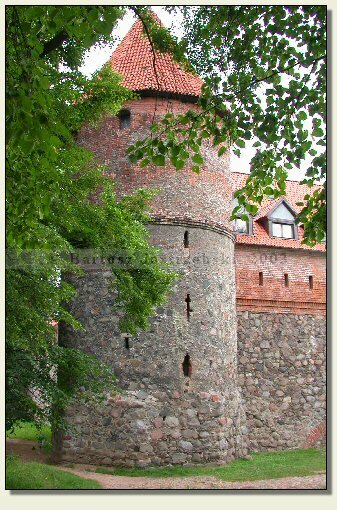 A currently existing castle was built in the years of 1390-1405 under the rule of the Teutonic procurator Jacob von Reinach. 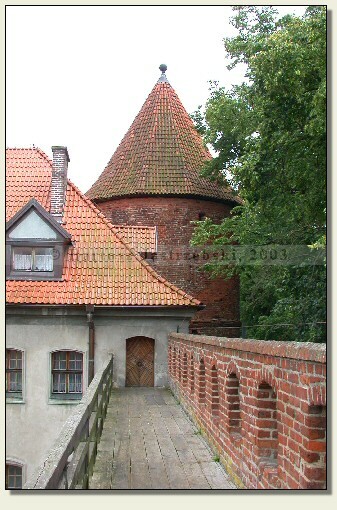 Nonetheless, the lands of Bytów were bought by the Teutonic knights already in 1329. 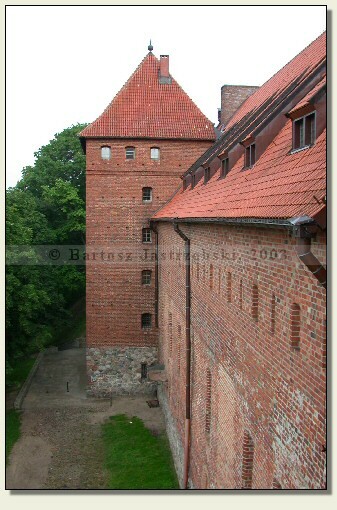 In 1466 the castle was sold to the duke of Pomerania Eric II and was frequently rebuilt since then. The biggest changes were made in the second half of the XVIth cent. 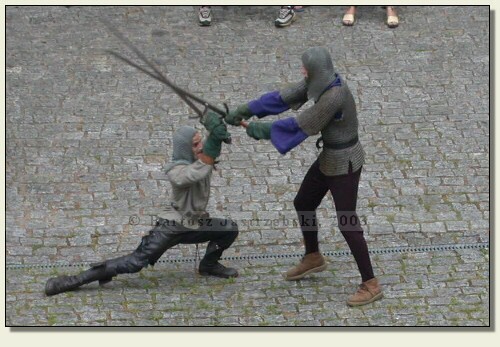 when the stronghold was the second after Szczecin residence of the Gryffits. It was then transformed from an ascetic castle into a comfortable and modern residence. 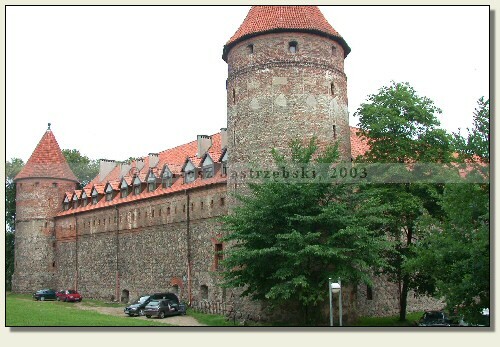 In 1638 along with the death of the last Gryffit the lands of Bytów together with the castle became Poland’s property. The first serious destructions were done to the castle by the Thirty Years’ War – in 1629 the Imperial Armies ravaged the town. 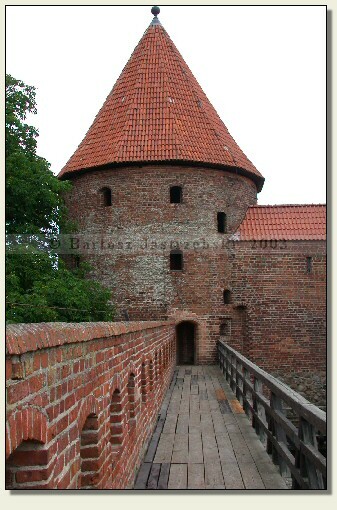 Then during the Polish-Swedish War the castle burnt down. 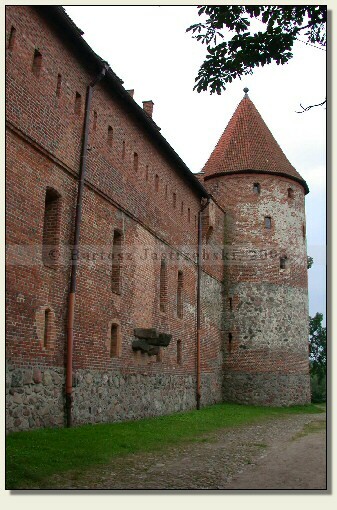 After the partial reconstruction the castle was frequently changing its functions, which entailed numerous conversions. It performed, among others, the function of the court, Internal Revenue Service and the prison. The latest explorations of the castle combined with the renovation works were held in the years of 1969-1990. 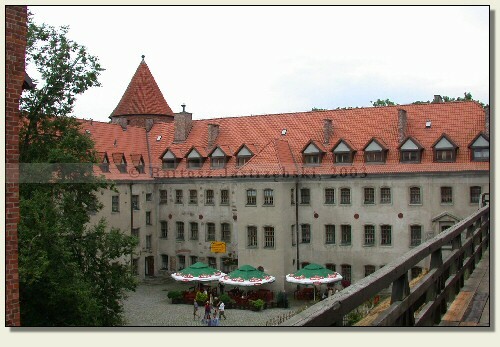 After their completion the castle performs the function of the West-Kashubian Museum, and also the library and the hotel with the restaurant were located in there.